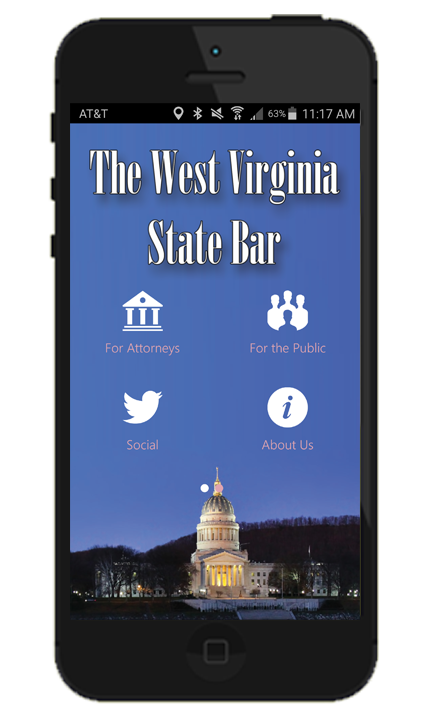 Parkersburg is hosting TLC on January 8, January 15, January 22, and January 29 from 6:00 p.m. – 8:00 p.m. Tuesday Legal Connect (TLC) is a partnership between Legal Aid of West Virginia and the West Virginia State Bar taking place every Tuesday from 6:00 pm to 8:00 pm. Pro bono attorneys are needed to participate in TLC on Tuesdays in January by taking calls from the public about basic legal issues and providing general legal information (no advice or representation). A light meal will be served beginning at 5:30 p.m., during which time a brief training will be given so volunteers know what to expect. 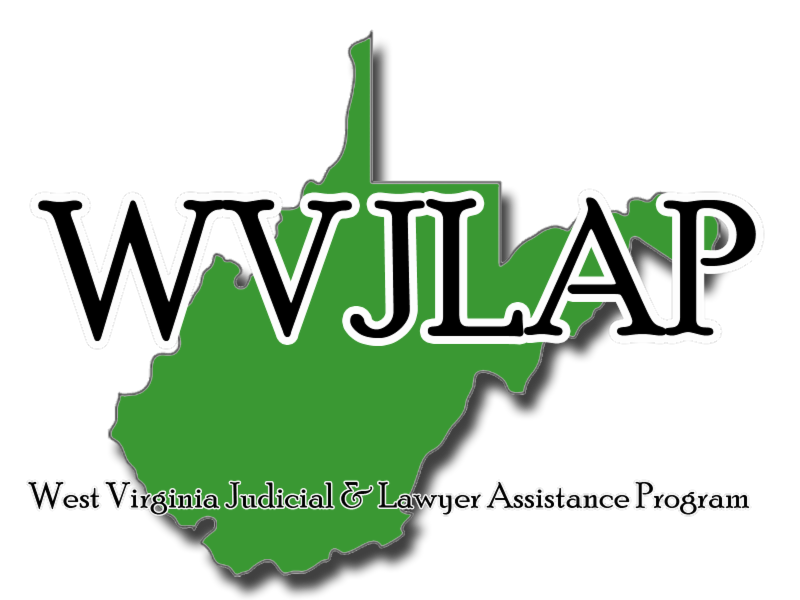 To volunteer, contact Vanessa Beam at (304) 485-7522 x 2914 or vbeam@lawv.net.